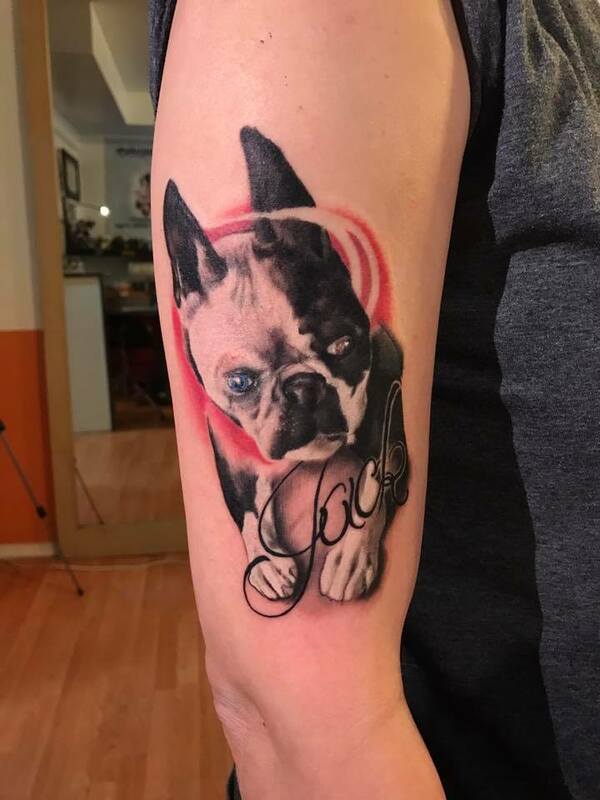 Boston Terrier Tattoos - Over 20 Pictures! 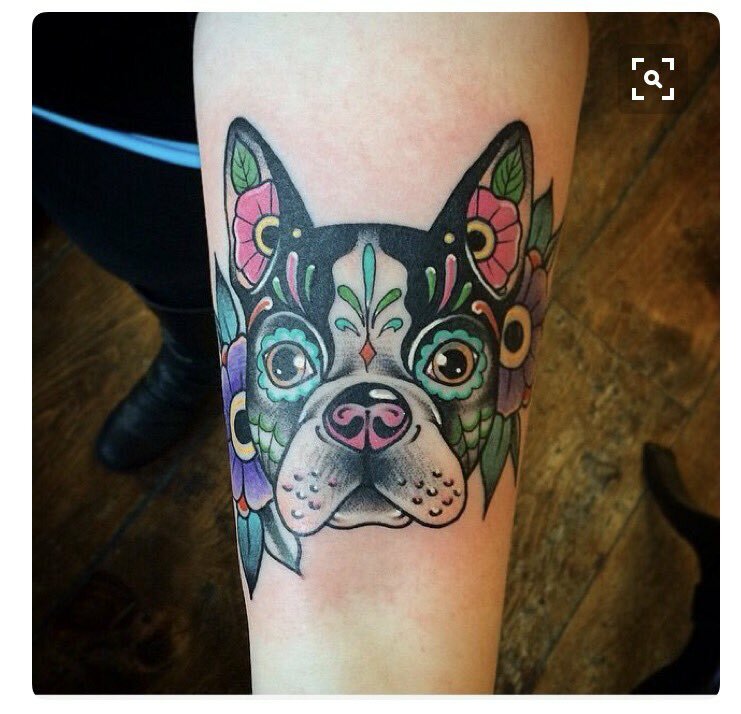 Do you love tattoos? 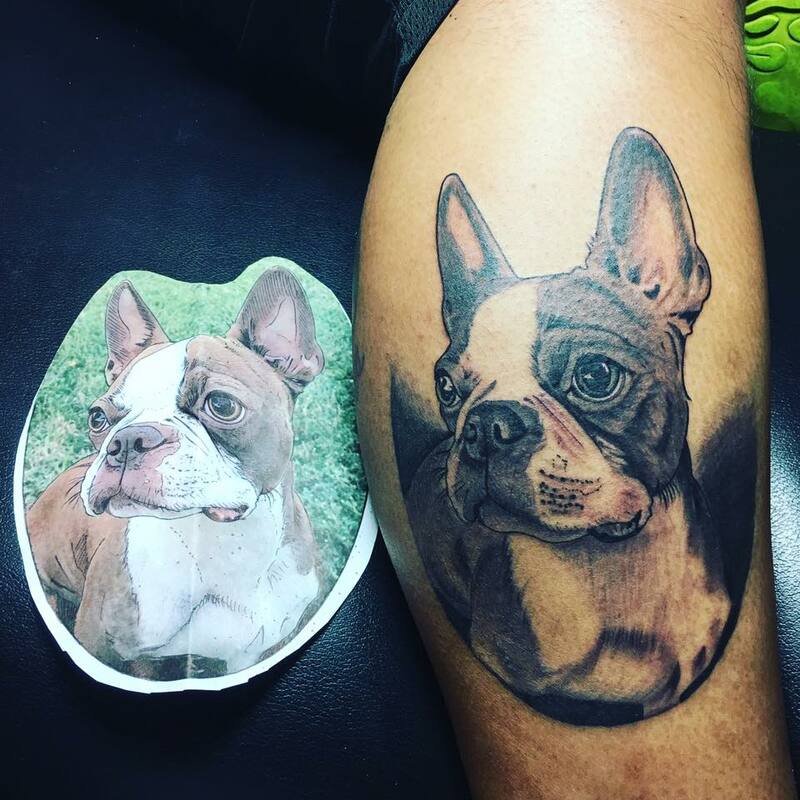 Are you looking for ideas for your next tattoo? 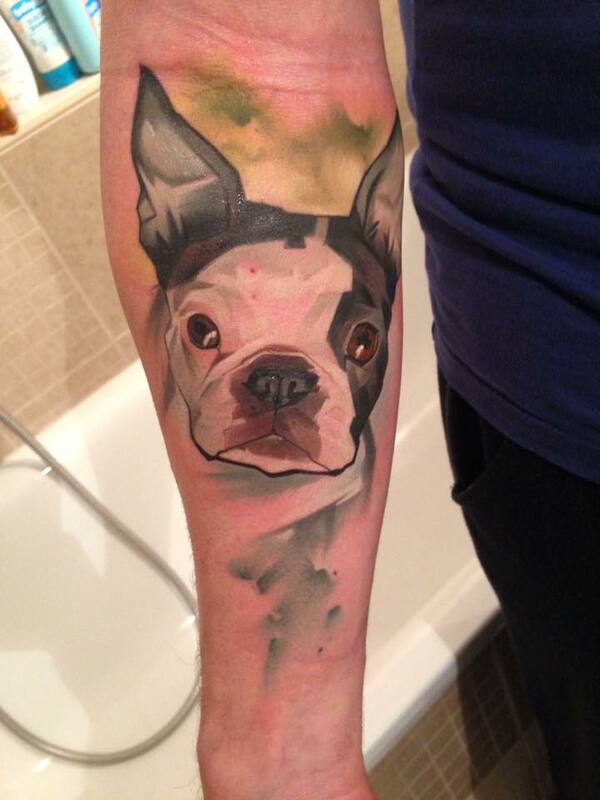 Here are some beautiful Boston Terrier Tattoo designs. 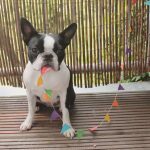 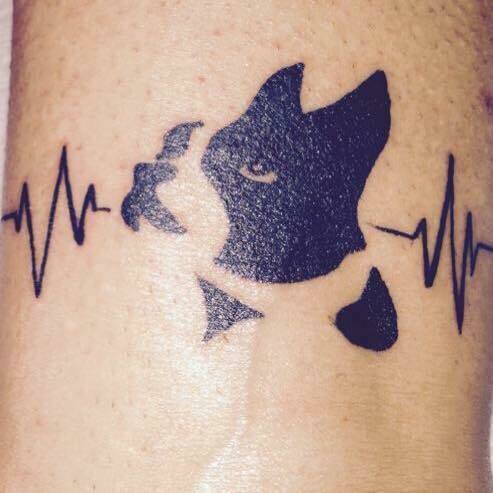 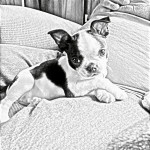 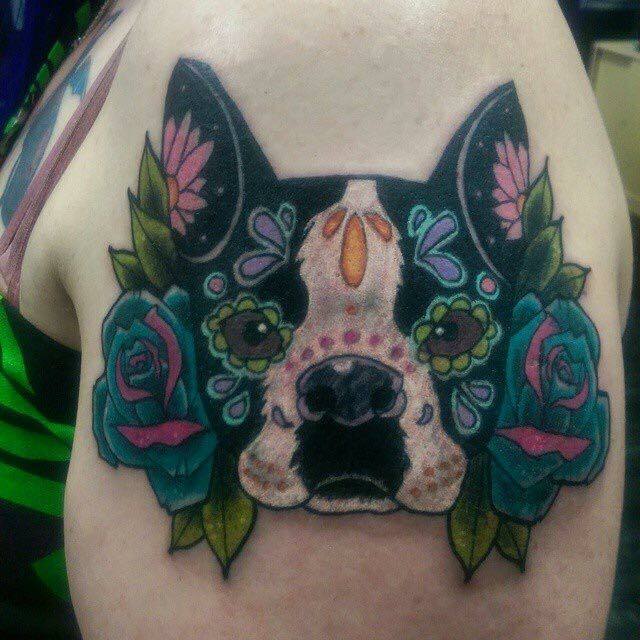 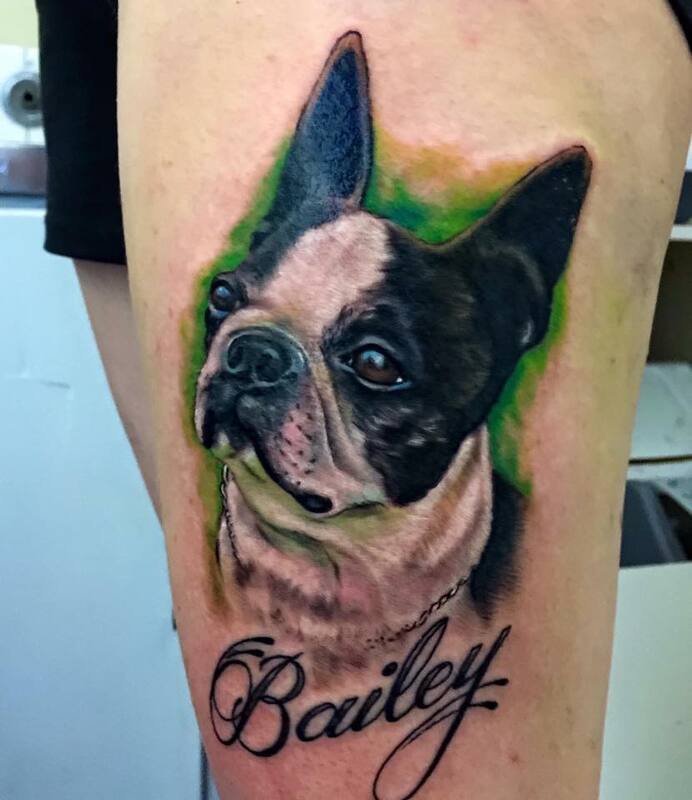 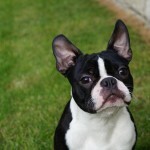 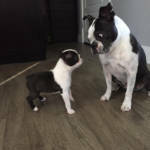 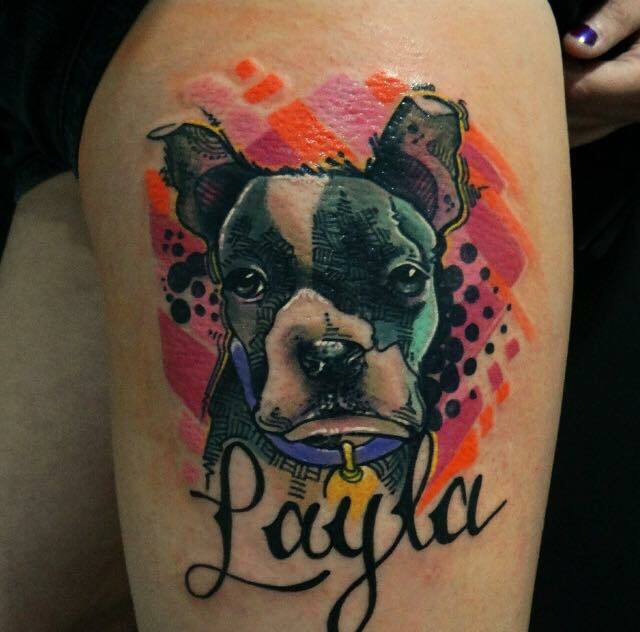 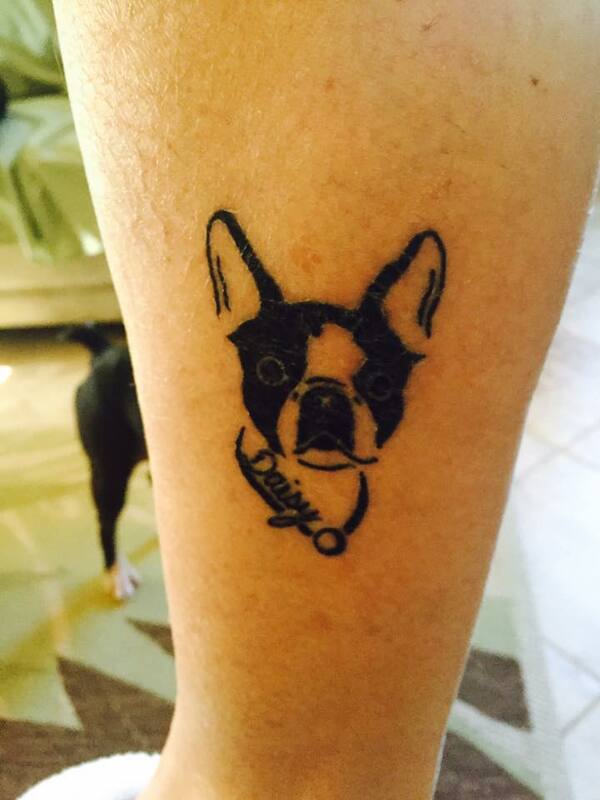 Do you have a Boston Terrier Tattoo that you want to get featured here? 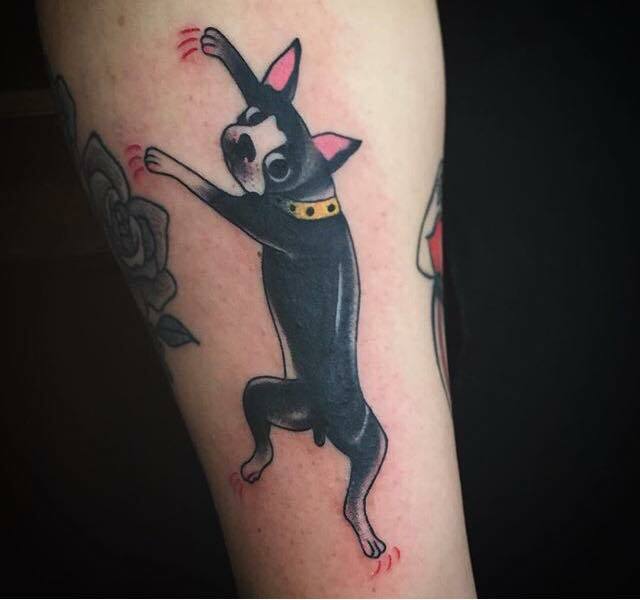 Send a picture of your tattoo! 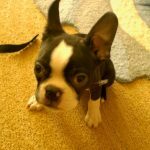 🙂 You can also leave a comment and/or just add a picture at the bottom of this page.